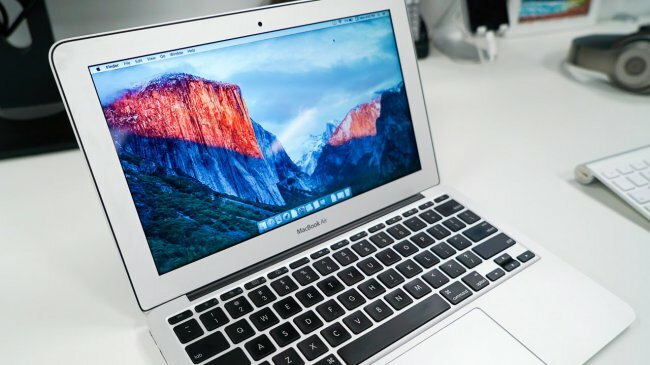 There’s more time to install the recently released release version of OS X 10.11 El Capitan, but eager participants in the beta program, which are pedilinae the OS build is for our own benefit, have moved to the next version. For them became available the second public beta of OS X 10.11.1. Install right now and it doesn’t take much time. No visible differences from the first public beta version of OS X 10.11.1 in the new build have not yet been found, and count on them not worth it. To install it users of the previous beta can section updates the Mac App Store. The procedure for installing the updates has not changed. From OS X 10.11.1 we do not expect major innovation, primarily this update improves stability and security. If you are bored with the stable release version, but you are not a developer, the easiest way to get access to beta versions is to participate in the beta program. Keep in mind that installing pre-release software on your main operating device can deliver some inconvenience.